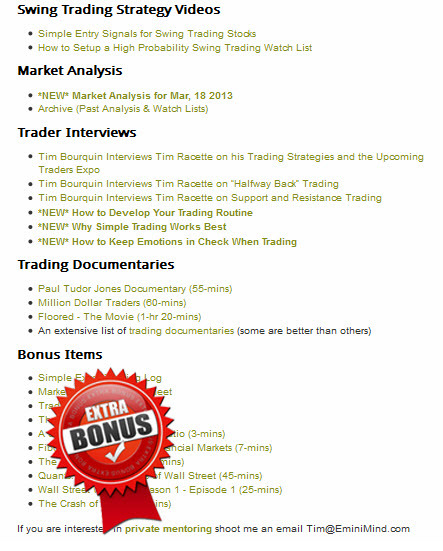 It’s been a long time coming, but I’ve finally put together an instructional trading program filled with a series of 20+ hours of “how to” videos and webinars designed to help individual traders become consistent trading the markets. The program begins with the basics and works it’s way through intermediate to advanced trading concepts. 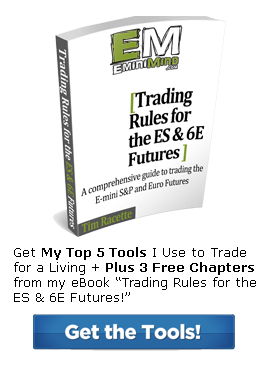 The membership includes my methodology, rules I use to trade, and framework for developing into a consistent trader. 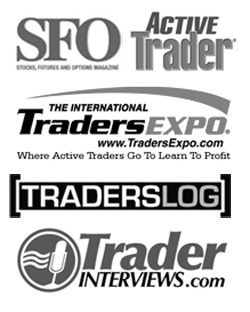 I’m now offering instant access to 20+ hours of instructional videos, webinars, weekly market analysis, my excel templates, and additional readings, interviews, and articles. This is only for those who are serious about taking their trading to the next level. 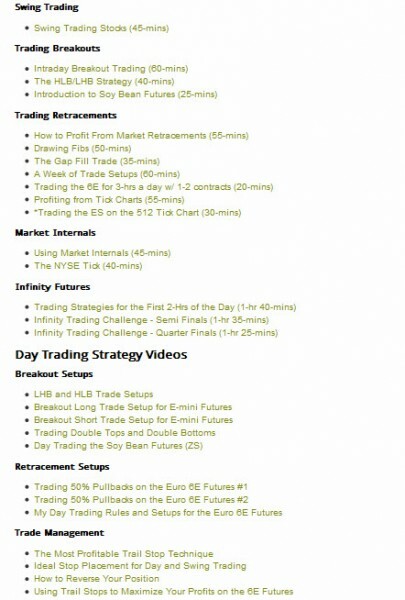 Get instant access to the 20+ hours of trading instruction, plus new trading webinars and market analysis uploaded each week. Cancel at anytime. No questions asked. No PayPal account? Pay using your credit or debit card. 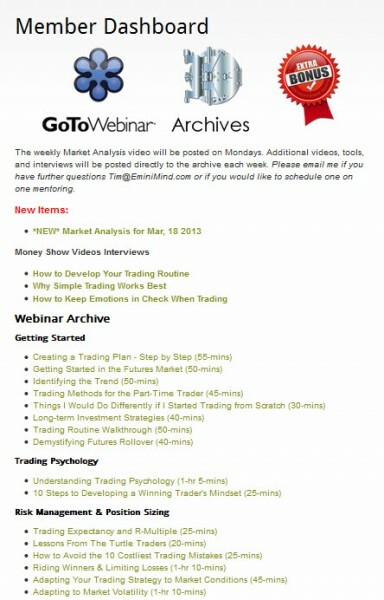 New webinars, market analysis videos, and swing trading watch lists are uploaded each week. Is this extra bonus extra money? Nope George, it’s all included. If you’re already a member you have access to everything.